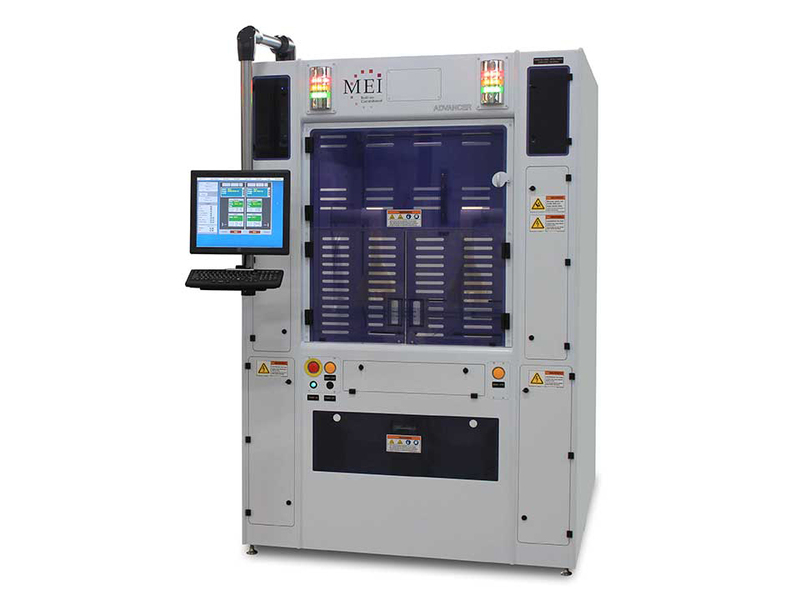 MEI’s Advancer platform of wet benches offer flexible configurations that provide effective solutions to many wet processing solutions. The Advancer is available as full-auto or semi-auto, stand-alone or modular. 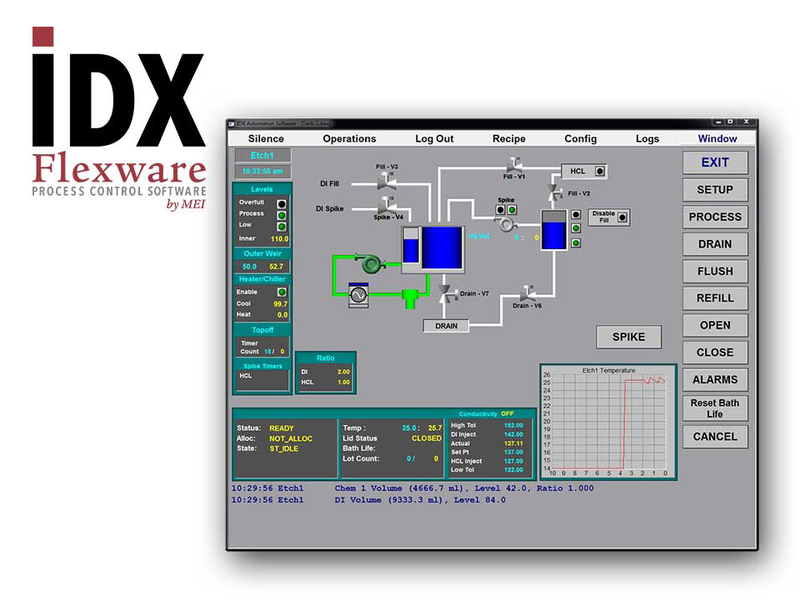 The Advancer wet bench offers many features to optimize the process chemical requirements such as bulk chemical calls and status, chemical spiking, and “in-tank” blending of chemistries monitored by IDX Flexware. 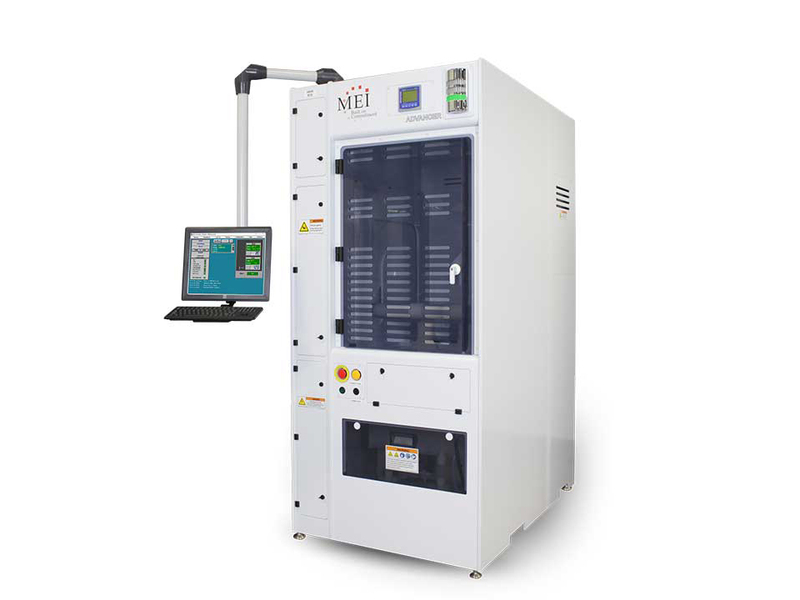 With an extremely small footprint, the MEI Advancer Wet Bench provides wet processing solutions for fabs with limited production space. The Advancer wet bench is a field-proven platform providing reliability, configurability, increased up-time and yield. 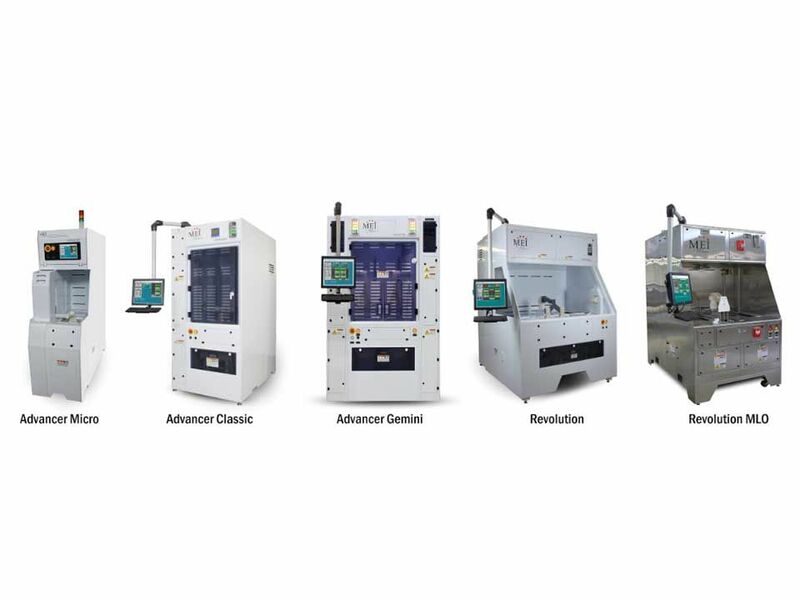 All are the hallmarks of an MEI wet processing system. Modular design for ease of future expansion. Filter, fill method, agitation, flush and drain options. Semiconductor, GaAs, solar cell, IC, Medical and MEMS. 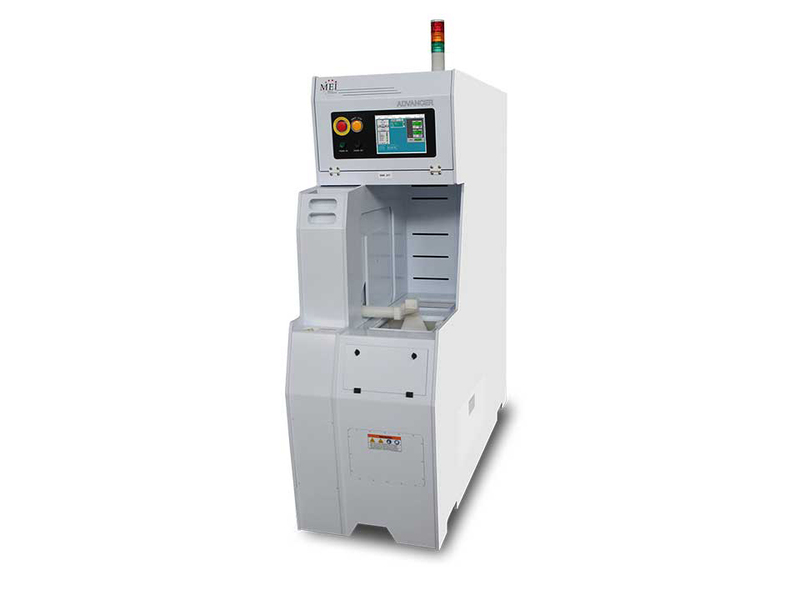 The system is suitable for a wide variety of etch, strip and clean applications for semiconductor processing. 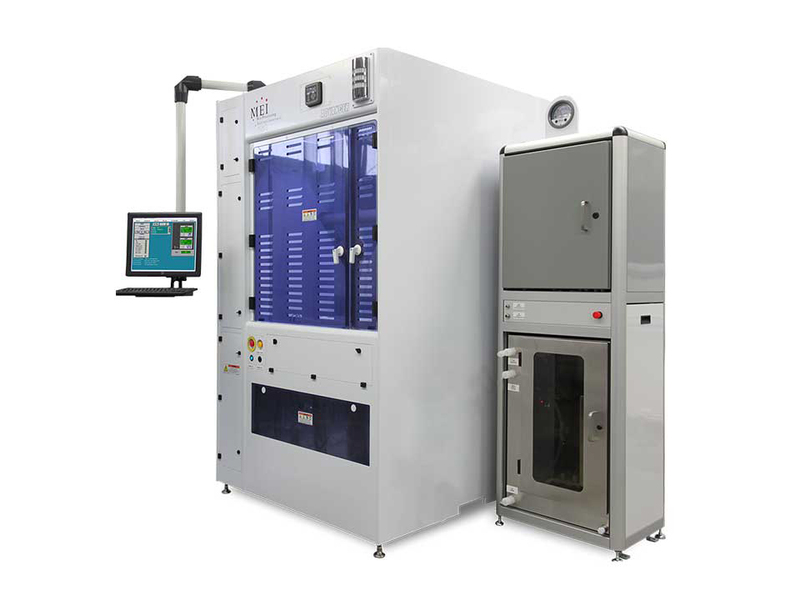 Applications include wet processing for IC devices, medical device, MEMS, LED and III-V Compounds.